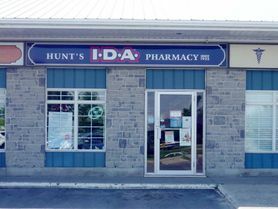 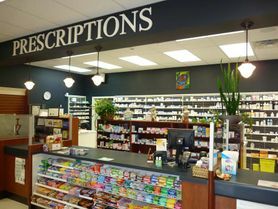 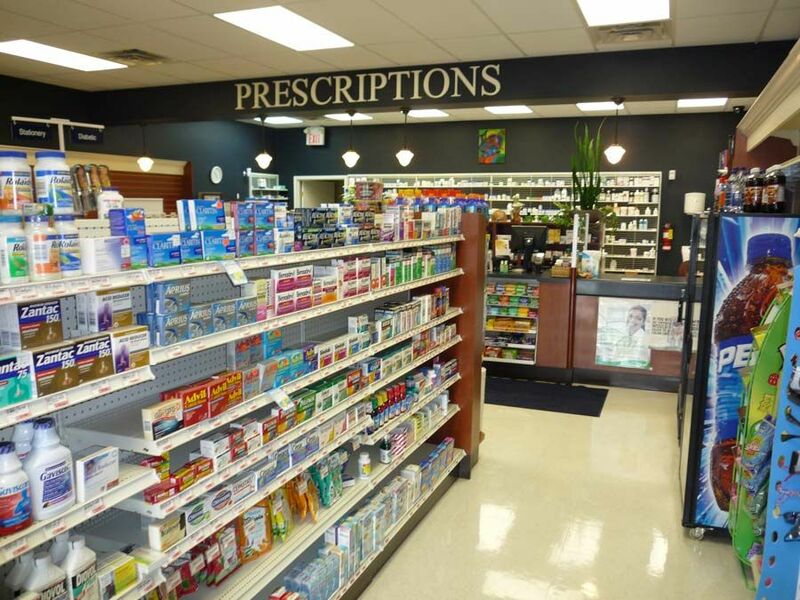 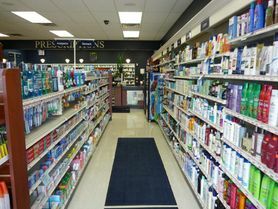 Hunt's Pharmacy is an independently owned and operated pharmacy that opened its doors in the Heritage Square Plaza, Amherstview in June 2006, but in the community since 1992. 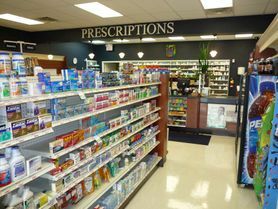 We are a fully operational retail pharmacy. 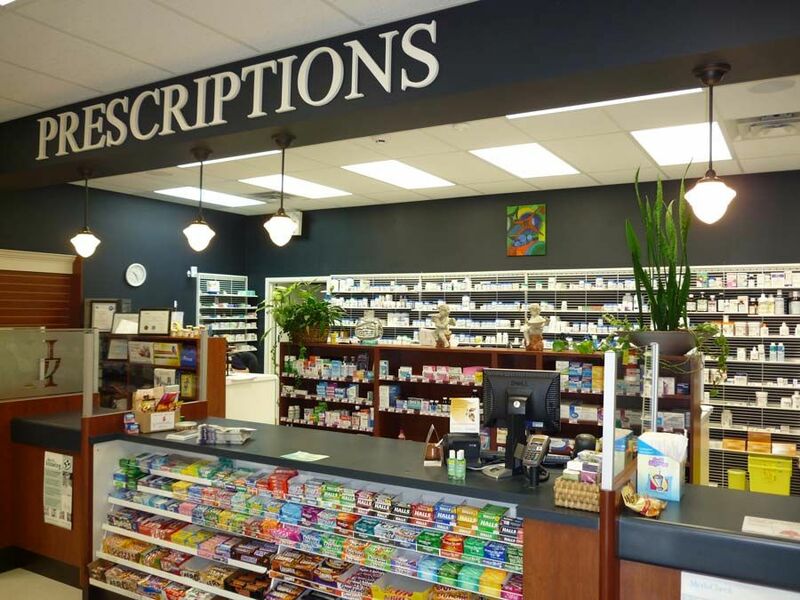 We also provide services to long term facilities, retirement homes and group homes in Amherstview, Kingston and the surrounding area. 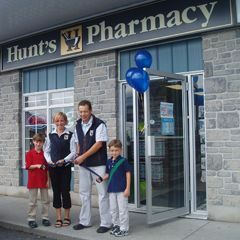 We are always pleased to welcome new customers to our store. 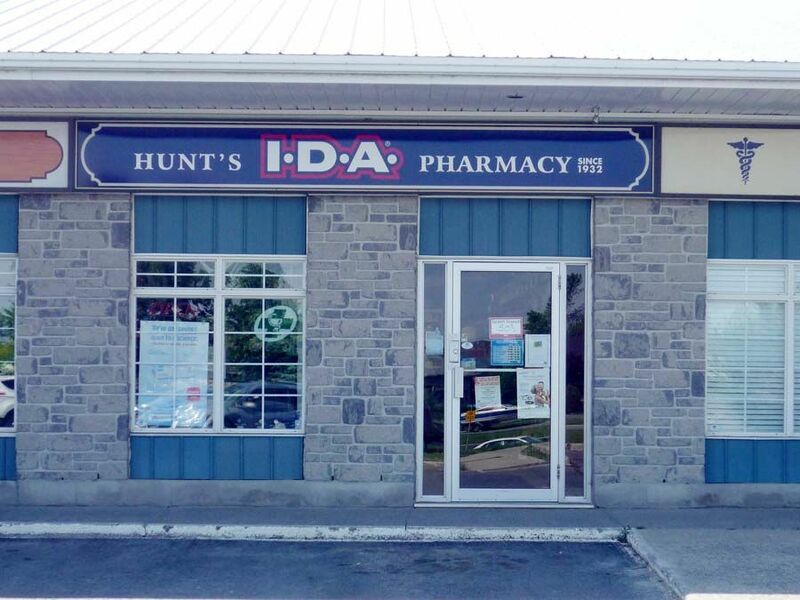 We are excited to be a part of this growing community and look forward to many years of continued success. 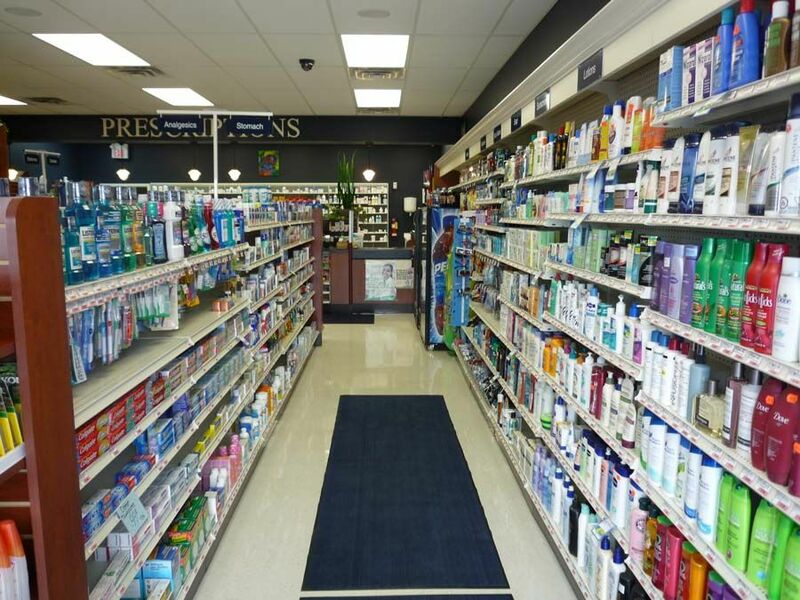 we treat our customers as neighbours, not numbers!